London’s community gardeners took home a haul of medals at the Royal Horticultural Society’s (RHS) annual Britain in Bloom awards ceremony in Belfast last night. 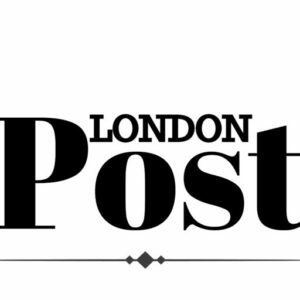 Four finalists were chosen to fly the flag for the capital following success in the London in Bloom competition the previous year. A total of 76 groups from across the UK competed in 12 categories with each also vying for a gold, silver gilt, silver or bronze medal. 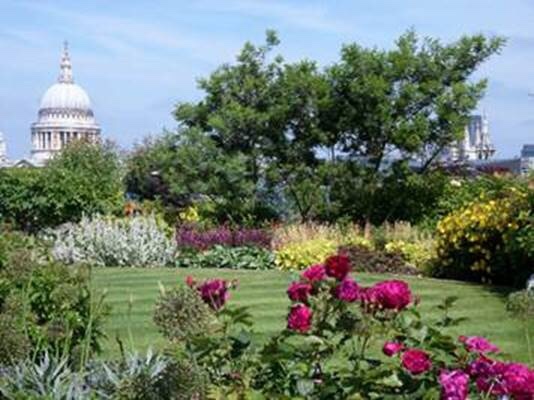 The City of London walked away with gold after packing plants into the urban landscape via roof gardens, green walls and layered borders in support of London in Bloom’s Fresh Air Gardens initiative. Cannon Bridge Roof Gardens and London Wall Place both showed exceptional levels of skill, innovation and horticultural practice, while the Barbican Wildlife Garden, managed by knowledgeable and enthusiastic volunteers, was described by RHS judges as “a hidden treasure”. Both inner-city Paddington and Ham & Petersham in Richmond secured silver gilt. Paddington wowed with its floating pocket park in Merchant Square, seasonal displays to welcome visitors and efforts to increase biodiversity through sparrow boxes and bee hives, and reduce traffic pollution by coordinating vehicle deliveries. Ham & Petersham highlights included Peterham Nurseries and House and Ham Village Green. Bankside’s unusual mix of history, culture and regeneration was rewarded with a silver. Plants have been used to soften the hard surfaces of buildings, streets and car parks while the Tate Modern community garden provides a tranquil haven and outdoor space for local people. All of the groups battled what judges have declared the toughest year on record with communities nationwide fighting to keep blooms alive. Previous articleThe Franchise Wars: Will 40th Anniversary of Halloween Make It The Highest Rated Movie Franchise of the Slasher Genre?